Cheers and nail-biting at Israeli election watch party in S.F. – J. Cheers and nail-biting at Israeli election watch party in S.F. With the big-screen TV tuned to i24, Israel’s English-language news station, more than 75 people gathered in a San Francisco social hall to watch the exit polls come in on the day of Israel’s historic April 9 election. 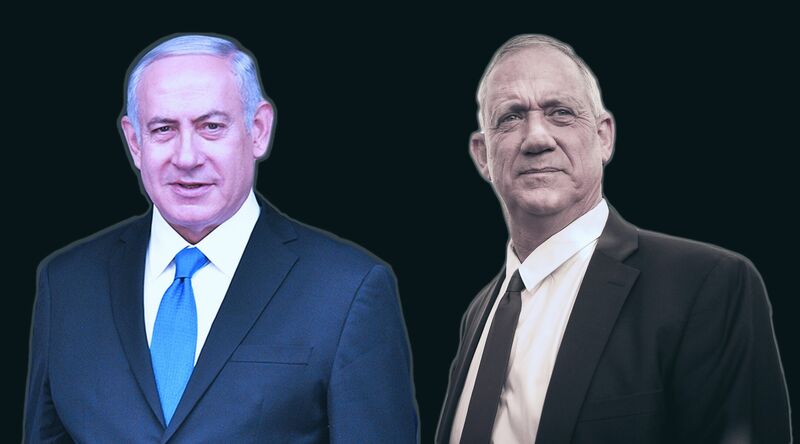 When i24’s first exit poll showed Benny Gantz’s opposition Blue and White Party leading Prime Minister Benjamin Netanyahu’s Likud by 33 to 27 seats, the room erupted in cheers. 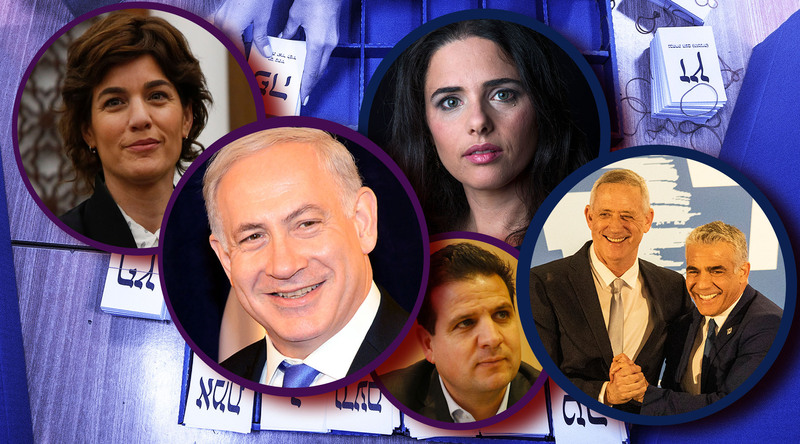 A few hours later, however, two Israeli news channels reported on exit polls showing Likud winning 35 seats to the Blue and White Party’s 34. 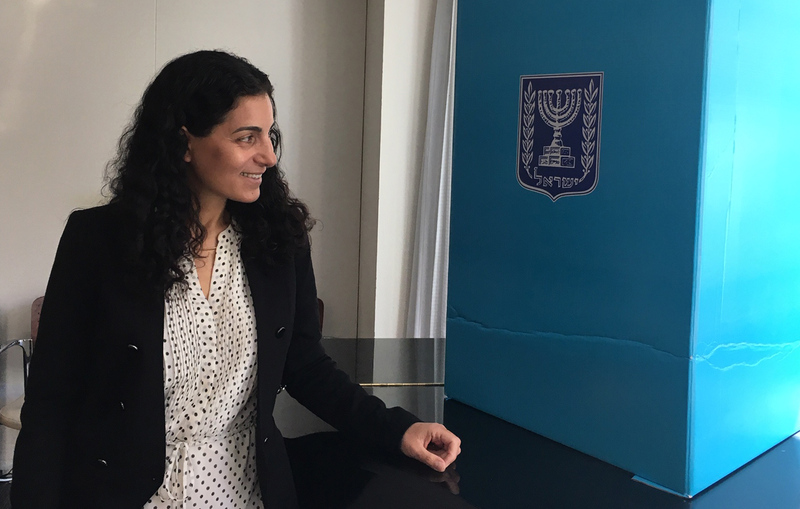 The lunchtime event was hosted by the Pacific Northwest region of the Consulate General of Israel, in partnership with J. In attendance were several Bay Area Jewish community leaders, as well as representatives from the Brazilian, German and Portuguese consulates. 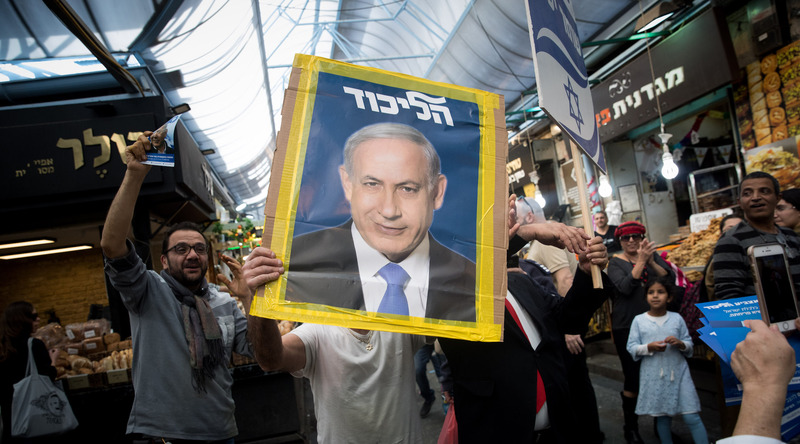 Seen by many observers as a referendum on Netanyahu’s leadership, today’s election has been called the most important — and the ugliest — in Israel’s history. After 10 years of Netanyahu at the helm, many saw Gantz as the best shot to edge out the hard-right coalition currently in power. J. editor Sue Fishkoff moderated a conversation between former local AIPAC chair Sam Lauter and Jonathan Wornick, the current chair. Though the former is a Democrat, the latter a right-leaning independent, both are solidly pro-Israel and have followed the election closely. Lauter, who serves as a political consultant in San Francisco, had a word of advice. “Do not rely on exit polls,” he said, noting that final results often vary wildly, and it’s all about who is able to form a governing coalition of at least 61 seats in the Knesset. He was referring to “problems in my party,” notably a faction of elected Democratic officials and party activists who are anti-Zionist, such as new House members Ilhan Omar of Minnesota and Rashida Tlaib of Michigan. Lauter also mentioned a pending resolution coming to the California Democratic Party convention that would require the state’s elected Democrats to seek itinerary approval from the party (presumably by then stacked with anti-Zionists) before traveling to Israel. Lauter doubted the resolution would pass, and he emphasized the need to keep Israel support a bipartisan issue. 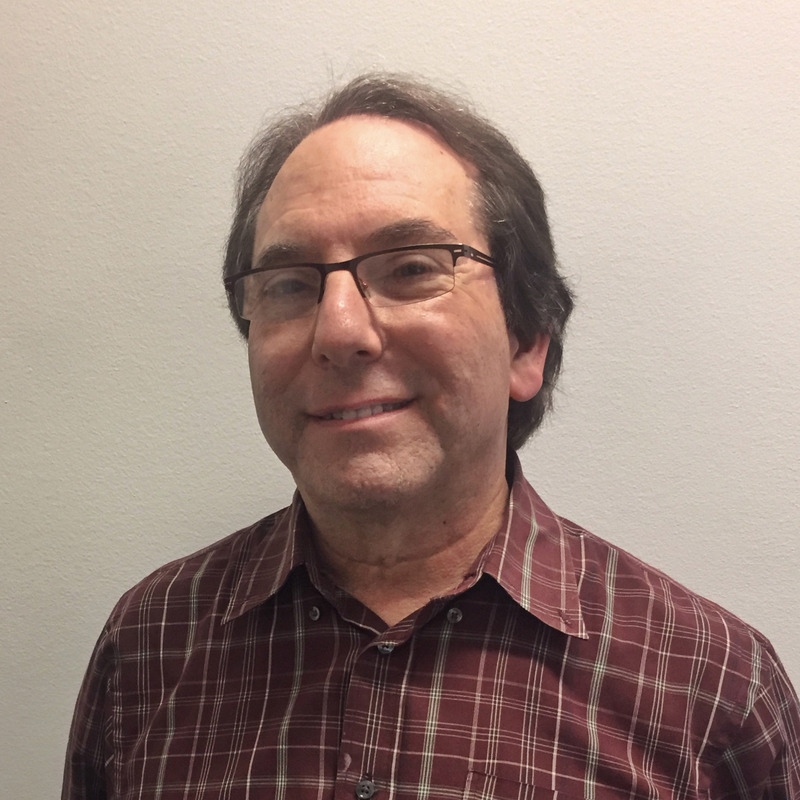 He’s on the board of a newly created national organization, Democratic Majority for Israel, that is working to maintain support for Israel in the Democratic Party and among progressives in general. Wornick, who said he has always been neutral when it comes to Israeli elections, conceded that Netanyahu has been a lightning rod for the left, and his re-election could make it harder for pro-Israel activists to make their case. He agreed with Lauter that support for Israel should always be a bipartisan cause. “When Donald Trump says Democrats are anti-Israel and anti-Jewish, that is really wrong,” Wornick said. 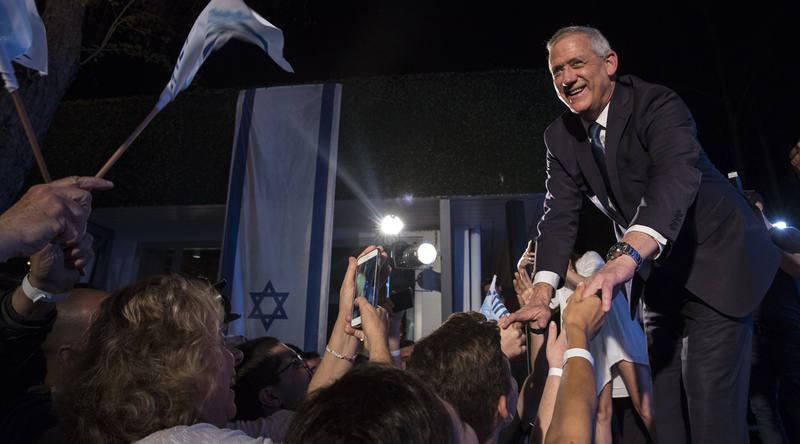 As the watch party wound down, both Gantz and Netanyahu were declaring victory. As early morning tabulating continued in Israel, Likud pulled ahead of Blue and White by 4 percent, boding well for Netanyahu. Over the coming weeks, both sides will attempt to form governing coalitions. Eventually, Israeli President Reuven Rivlin will ask Netanyahu or Gantz to form a government. The official deadline for that decision is May 18, but it’s expected to come much earlier.